The forthcoming (July 2011) Broadway reissue of my first novel (which came out in 1995) is now listed at Amazon, complete with the wonderful new cover art. Much as I admire Henry Sene Yee, his finest work was not on the cover of the 1996 Picador paperback edition, which has always looked to me as if the book title is Appear Than They Are Closer in Mirror Objects. At last, the book looks just right. "When you crave good candy, eat a Mars confection." 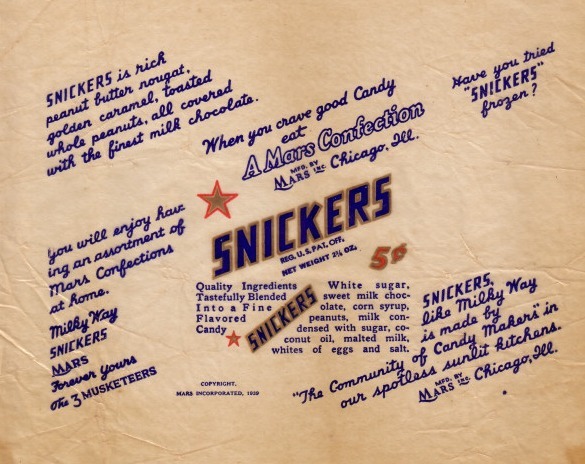 Oh, the simple, innocent past (1939) when a person could eat a Snickers and feel only wholesome and virtuous. Did people really believe that Mars candy was made in sunlit (never mind spotless) kitchens? If it was made in windowless cellars would it taste any different? What an intriguing claim. Alice Ziplinsky would have snickered over this Snickers campaign strategy, while simultaneously boasting about the sunlit production space at Zip's Candies. How many national brands of candy bars are today manufactured in spotless, sunlit kitchens? How many Mars confections? I am in West Cork at the moment, the setting for The Music Lesson. I included many instances of traditional Irish superstitions and beliefs in the story, but I hear more every time I am here, many of them poetic and strange. 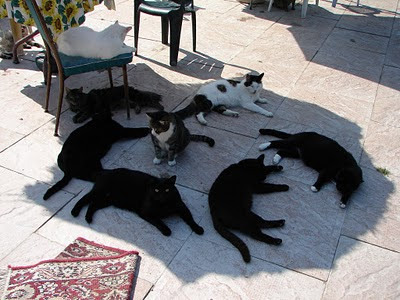 Most recently, I heard that it is bad luck to enter a house with your two hands at the same level, though it is unclear to me whose bad luck this will bring, yours or the person whose house you have entered. The bed of a sick person must be placed north and south never crossways. There is one hour in the day during which a wish made will come true. But no one knows what the hour is. Never cut an infant's nails until it he is a year old, or he will become a thief. The first days of the year and of the week are the luckiest. It is good to cut your hair at the new moon, and especially by the light of the moon. But not on a Friday! The title for my first novel probably helped attract a little bit of attention for the book, and even all these years later (it was published by Crown in 1995) people still light up and remark favorably about the title whenever it comes up. The phrase originated as a safety warning required on the passenger side mirror of cars in the United States and Canada. I am not sure anyone knows who created the phrase with its distinctive missing "the." Side mirrors are convex, to provide an adequate field of view. So objects look smaller than they actually are, because they look farther away than they actually are. I love the phrase because the warning can also be taken to suggest that the past is not as far past as you think, but is in fact always present. 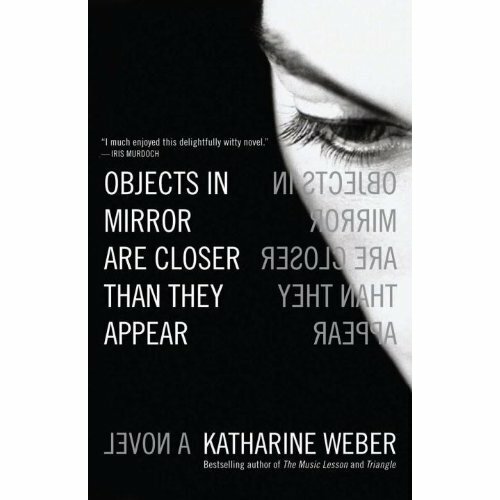 I am thrilled that Broadway will be bringing out a new paperback edition of Objects in Mirror Are Closer Than They Appear next summer, timed to match the release of my memoir, The Memory of All That. New cover image (for both!) soon.